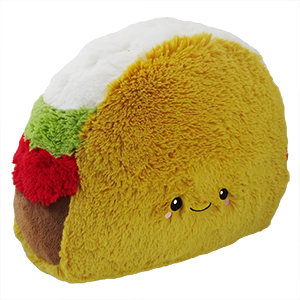 Squishable Comfort Food Taco: An Adorable Fuzzy Plush to Snurfle and Squeeze! Taco Tuesday! What other food could possibly provides such a bright ray of sunshine on this, the most "meh" day of the week? Sometimes, a perfect taco is the only thing between ennui and "wheeee!" But why limit this cheezy savory crunchy festival to Tuesdays? What if you want that pick-me-up on Manicotti Monday or Trout Thursday? This Taco is big enough for cuddles seven days a week, no matter what's on the menu board! Bueno! this is the perfect couch and cuddle pillow. hes flatter than the others but still large so it makes him awesome! Love how well these plushies hold together they are made to last! I am obsessed with this taco. I found it at a toy store in Banff, AB, and instantly fell in love with its little face. Even my husband tries to steal it for snugs. Paco is amazing. He is thicker than I expected which is great. Makes for a lovely pillow to hug while going to sleep. I recommend the taco for sure! He has the perfect smile - very well done! I got this Toco from a friend for my birthday, and as soon as I saw it, I fell in love. I have all my squishables on my bed, and they're all so CUDDLY. 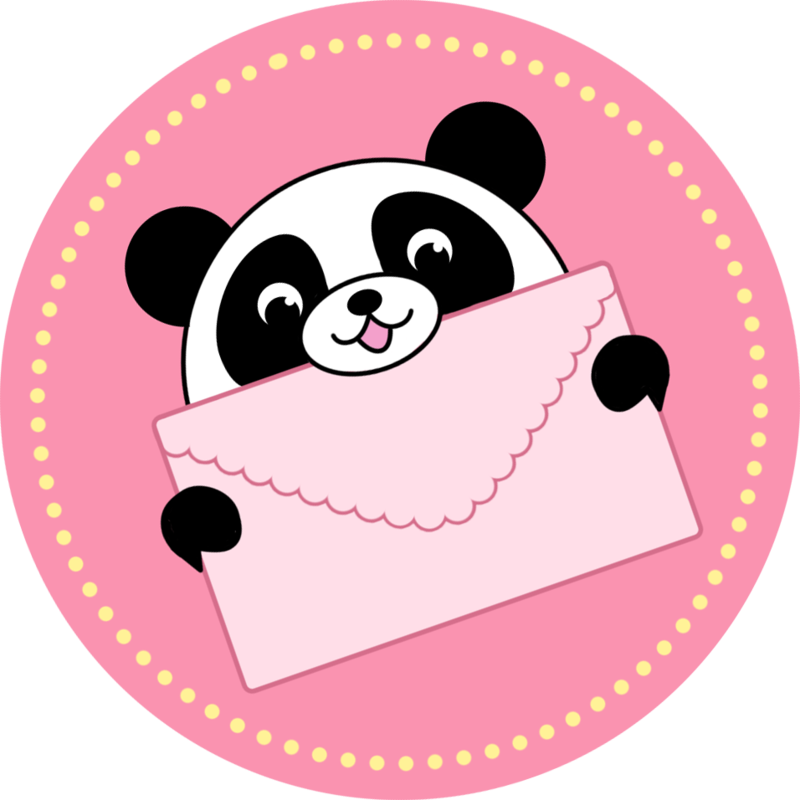 The only problem was was that the fur covered it's eyes, so it was hard to see the face, but overall, I really recommend this squishable.